The classic silhouette of the Alma is sure to be your new favorite everyday boot. The classic double gore styling provides quick and easy pull-on functionality and a comfortable fit. Durable and easy to maintain waterproof leather keeps up with your active schedule. I loved these shoes, but after a year the soles came unglued and the warranty only lasts 6 months. 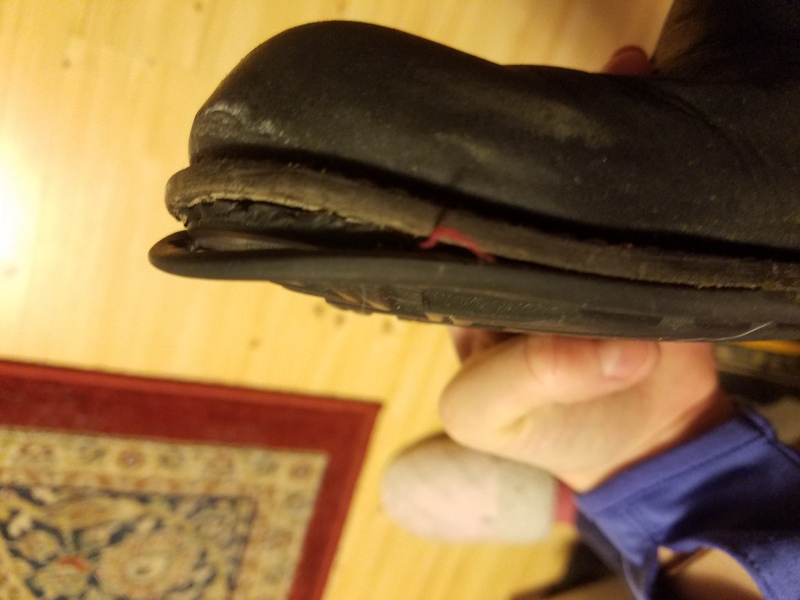 I was unable to get then repaired because they reportedly are made with too much grease and no cobbler could get glue to stick on them. I am going to buy another pair and hope that only my first pair were duds, but I will be checking them carefully and making use of the warranty before it runs out this time. I have barely taken these boots off since I bout them a week ago. Iâve alresdy worn them in poring rain and yes, in the mud. My feet stayed clean and dry and I felt stylish all-the-while. Iâve been looking for a boot like this for years. Perfect.\n*I sized down a half size. They were snug for about a day then stretched perfectly to fit my foot. Iâm so sad, these with another pair of Kodiak boots are my favorites! I go back and for between the two! Iâm sad though as I got them last year 2017 and Iâve had to glue the soles back on these! Theyâre too expensive for such poor quality. Also, Iâve recommended these boots to multiple friends, and they purchased!